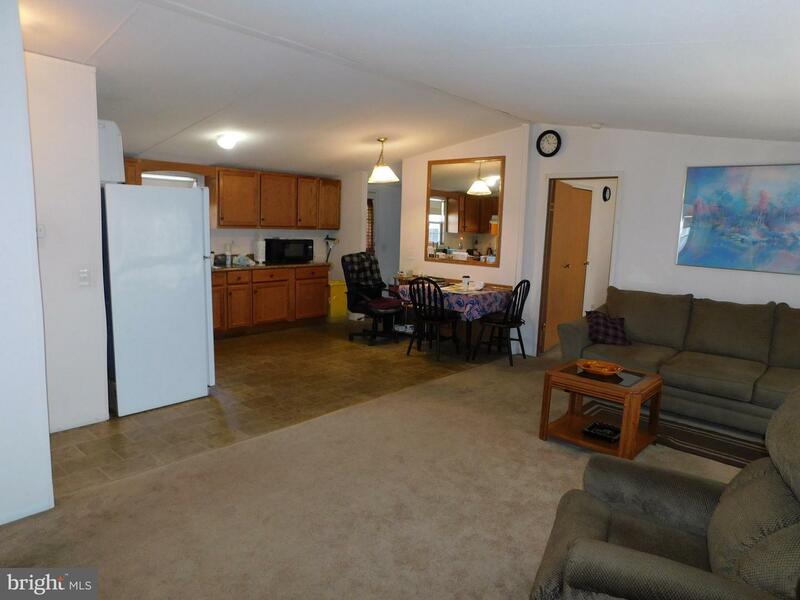 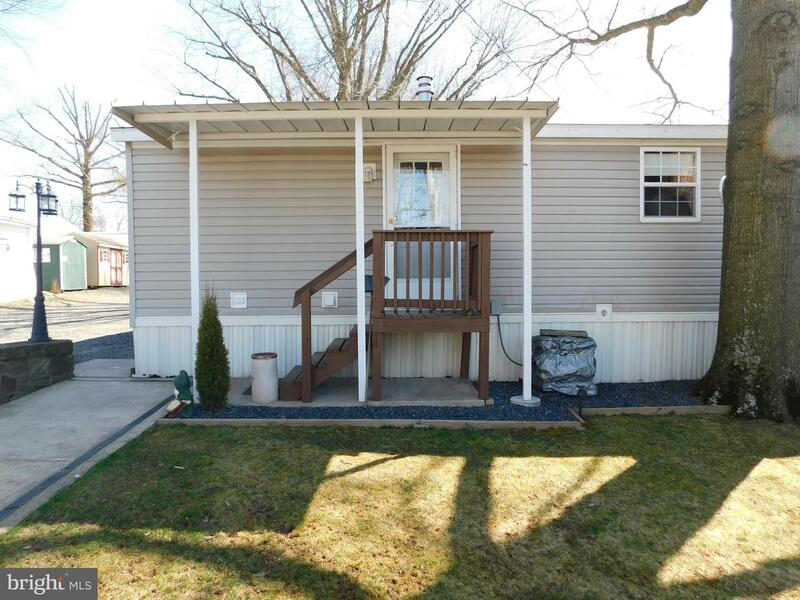 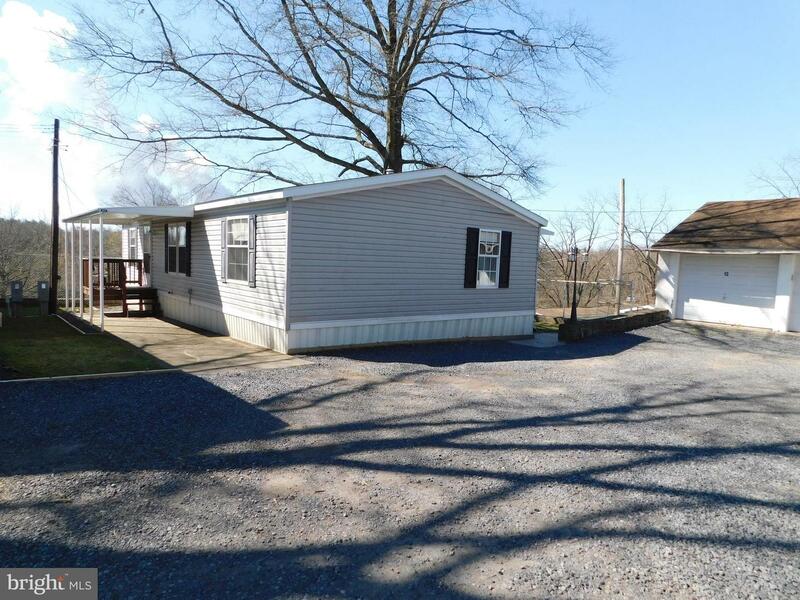 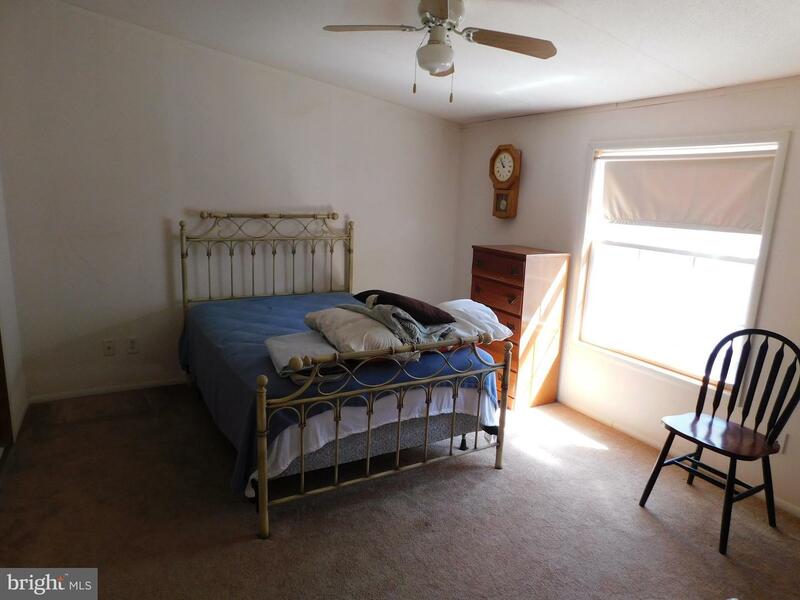 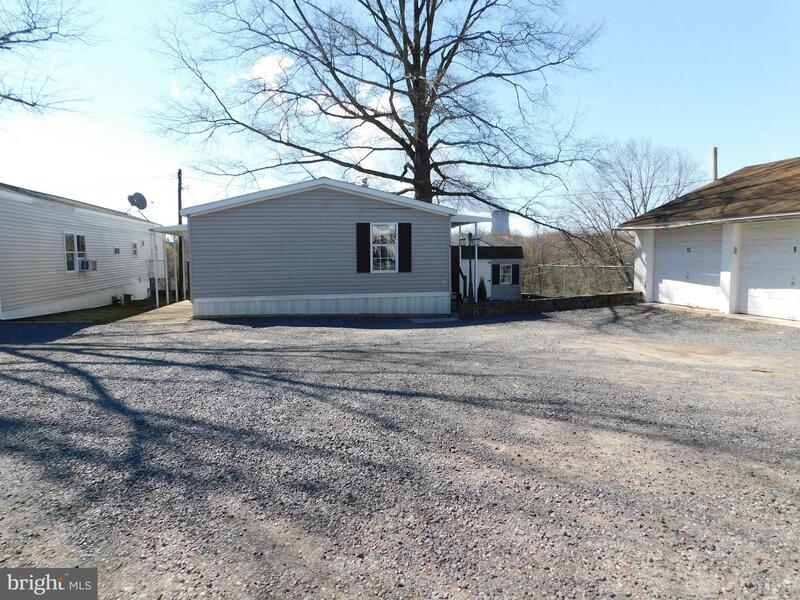 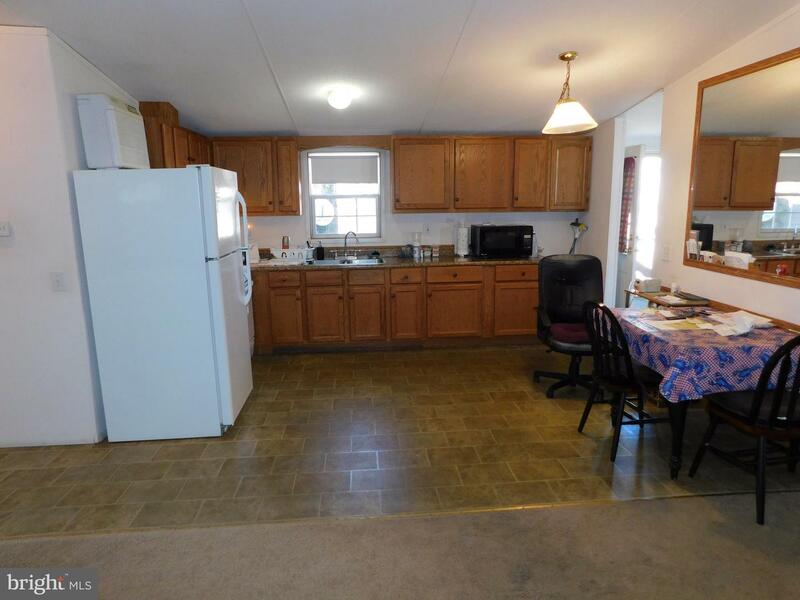 Double wide 3 Bedroom, 2 full Bath remodelled Mobile Home. 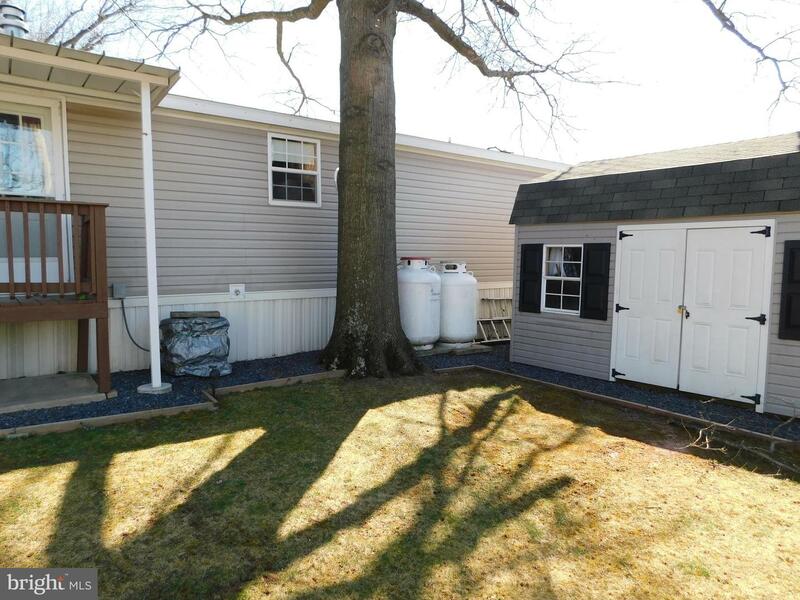 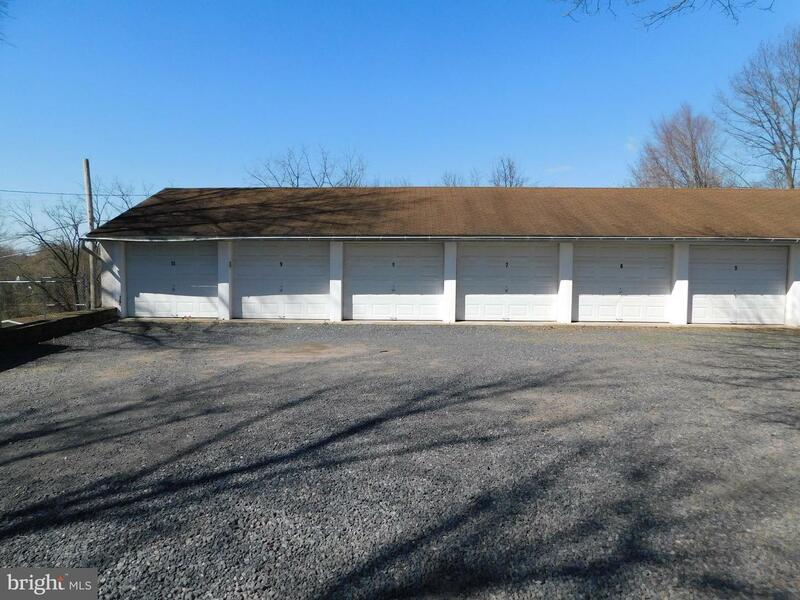 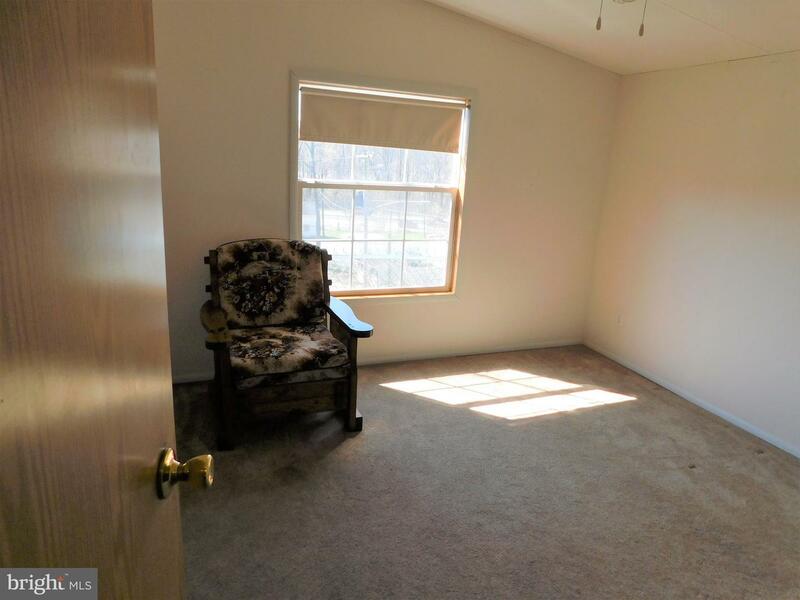 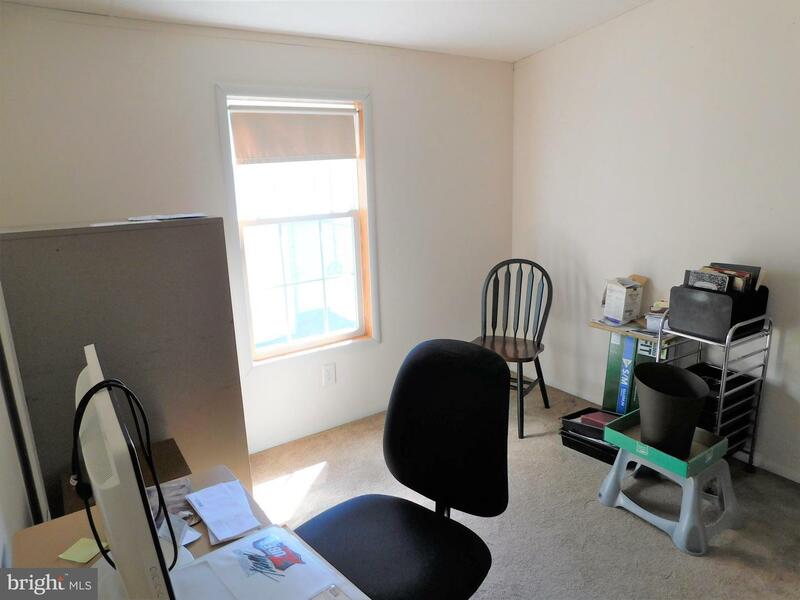 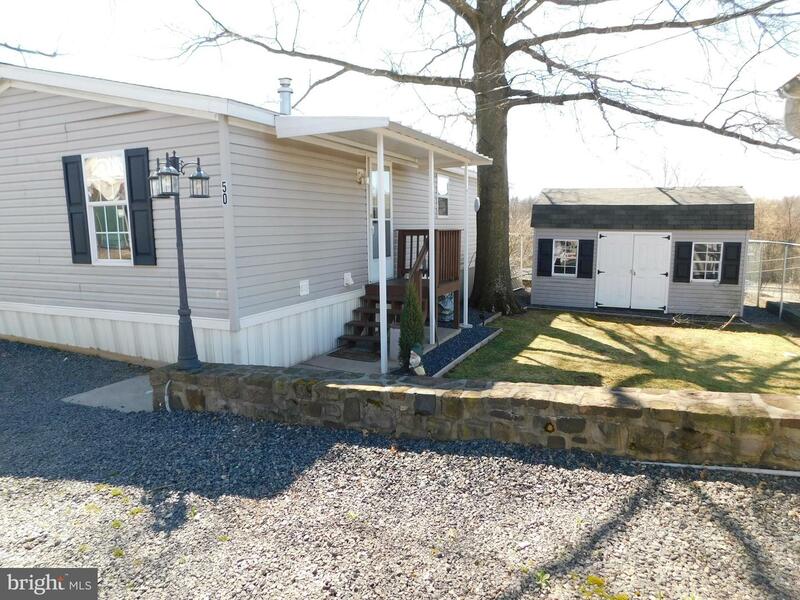 This spacious and move-in ready home is located in Pottstgrove School District and is minutes from Shopping Malls and Route 422 By-Pass.Lot rent is $400 per month which include Water, Sewer and Trash. 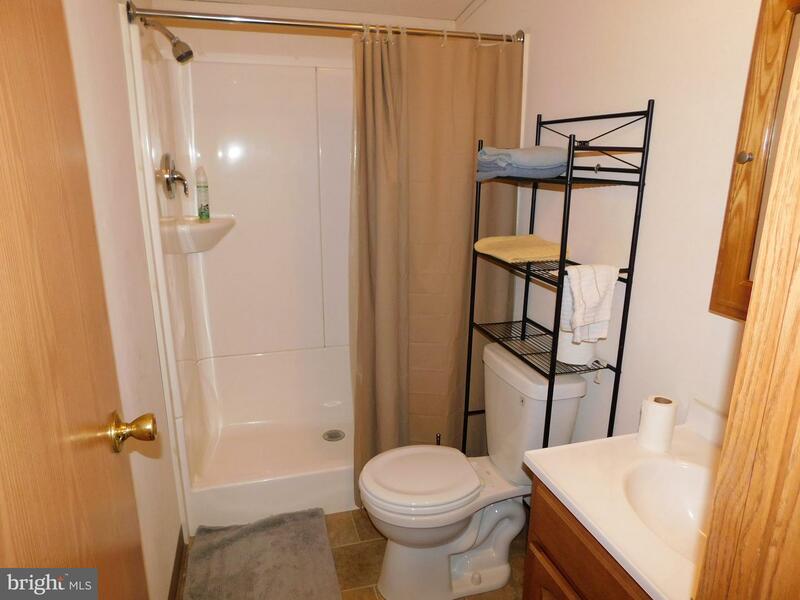 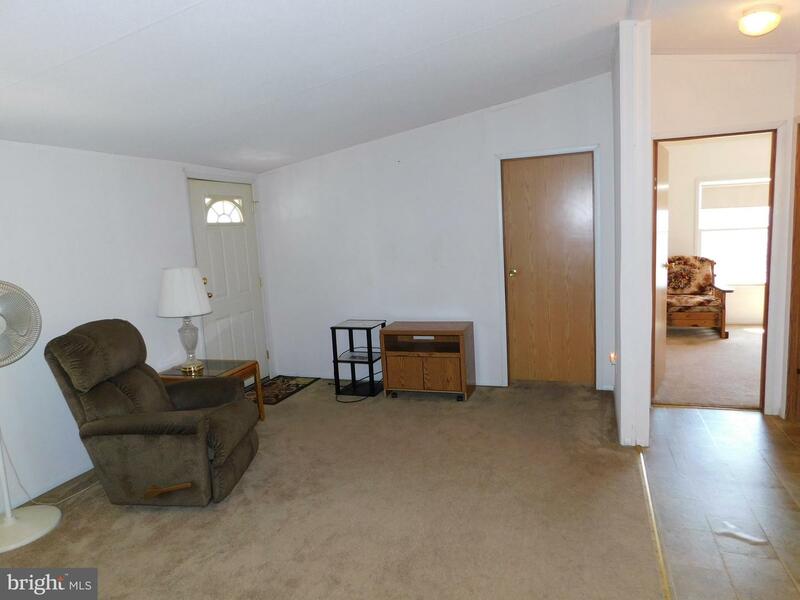 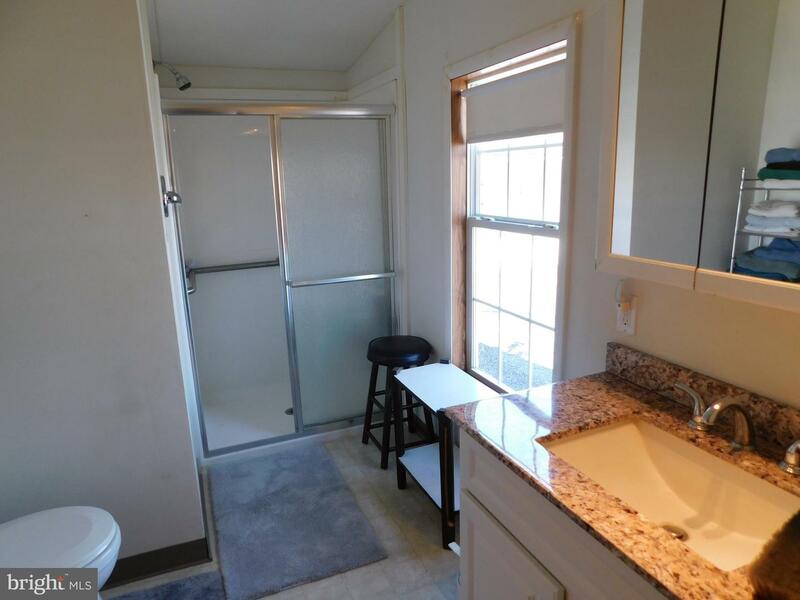 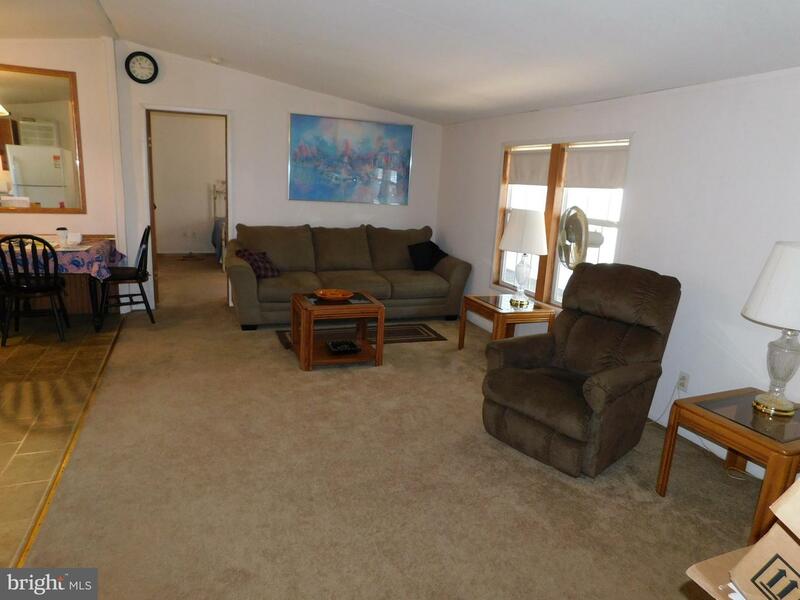 Buyer must apply to the property management team for approval.